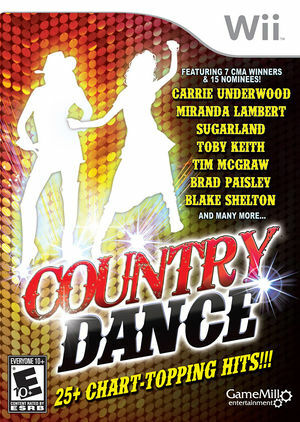 Country Dance is the first game of its kind for country music fans featuring more than 25 smash hits from some of country music's biggest stars (30 in the special edition). Players utilize the Wii Remote as they mimic on-screen dance moves to their favorite country tunes and earn points depending on how well the moves are replicated. The graph below charts the compatibility with Country Dance since Dolphin's 2.0 release, listing revisions only where a compatibility change occurred. This page was last edited on 12 February 2018, at 09:58.